OPI Nail Polish, My Signature Is "DC", NLC16, .50 fl. oz. 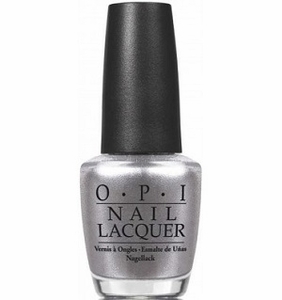 Metallic silver shimmer nail color with a foil finish.